M.U.S.I.C. 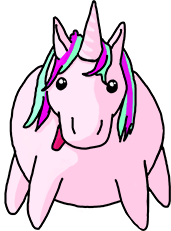 - Musical Unicorn Space Invasion Challenge - is an Arcade Space Shooter with a music theme. 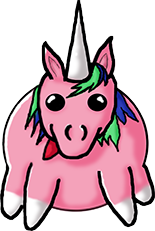 But wait... there is more: A fat and cute unicorn! This is a small university project. Play, Rate and Enjoy!